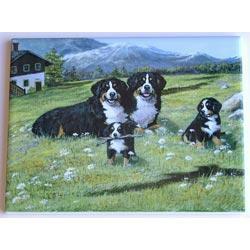 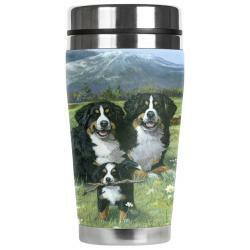 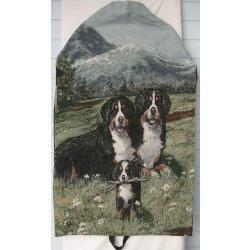 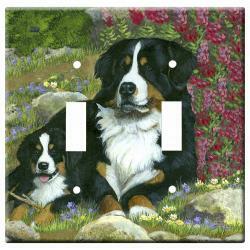 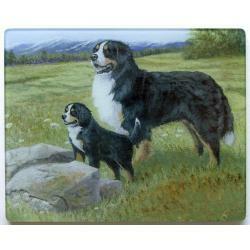 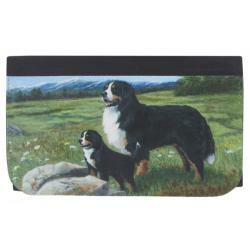 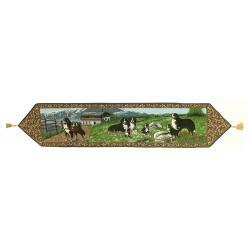 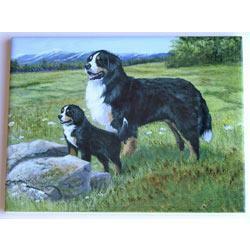 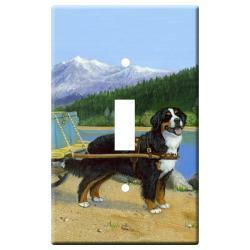 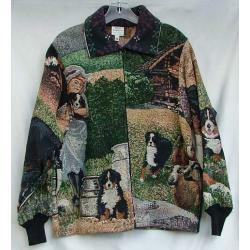 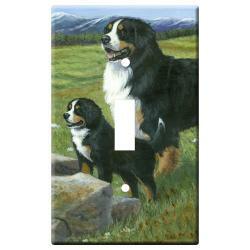 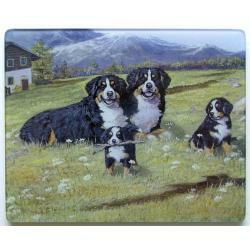 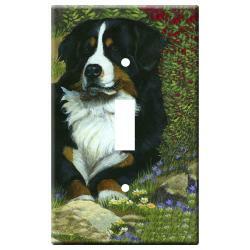 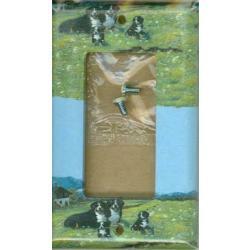 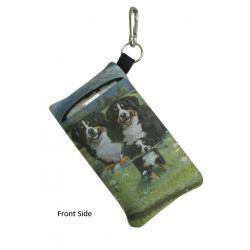 The Bernese mt dog pictures we use to created Bernese mountain dog gifts and merchandise is exclusive dog breed art by Gone Doggin. 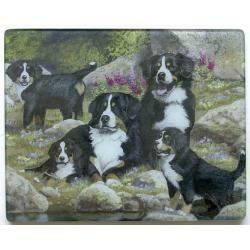 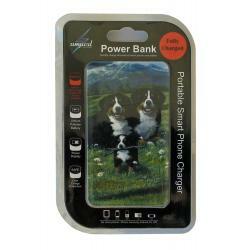 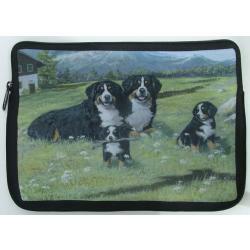 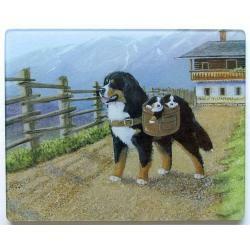 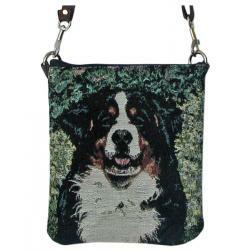 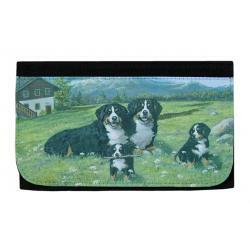 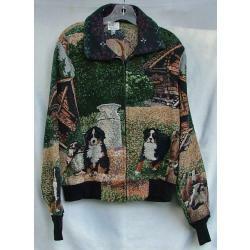 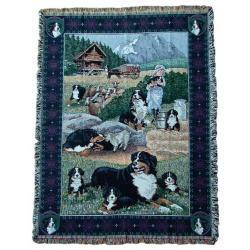 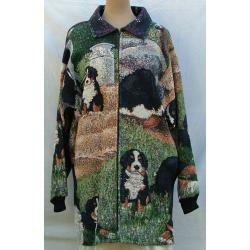 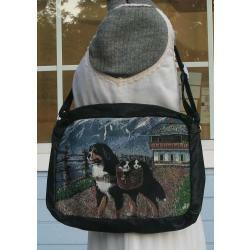 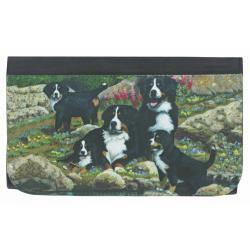 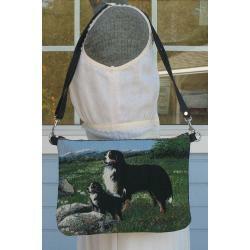 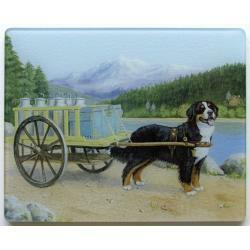 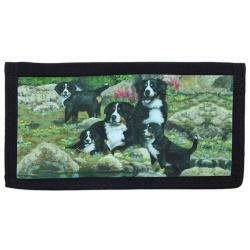 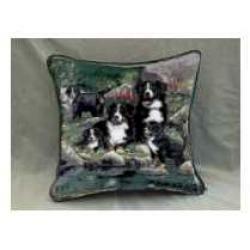 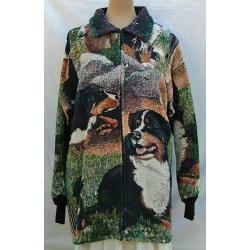 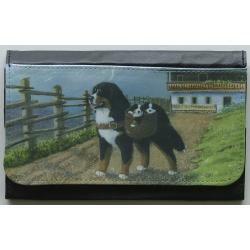 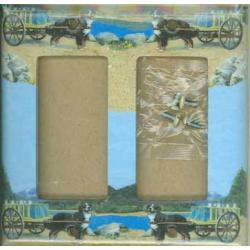 Our unique dog gifts are perfect for the Bernese dog fancier. 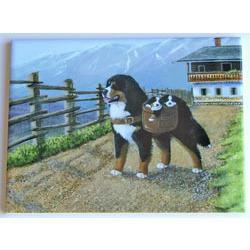 The Bernese Mt Dog is a working breed recognized by the AKC in 1937. 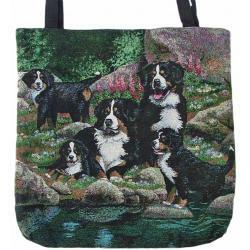 One of four varieties of Swiss Mountain Dog, the Bernese Mountain Dog is the only variety that possesses a long, silky coat. 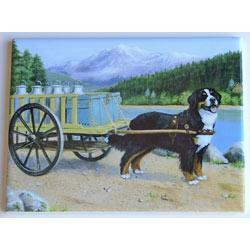 A hardy dog that thrives in cold weather, the "Bernese dogs" intelligence, strength and agility helped him perform the drafting and droving work in the mountainous region where he originated. 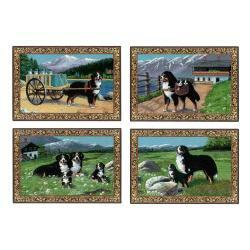 Today, this versatile breed participates in conformation, obedience, carting, agility, tracking, herding and therapy work. 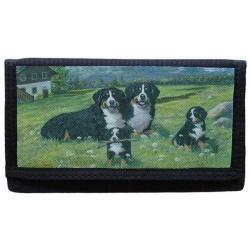 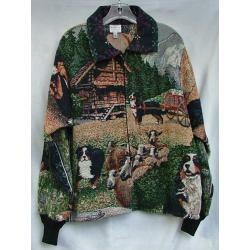 Like the other Swiss breeds, they are tri-colored, with patches of black, rust and white. 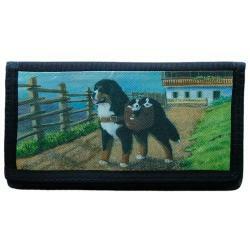 Unique Bernese mt dog gifts by Gonedoggin!